Mauldin's Maid is a professional full-service residential cleaning company that has served the Bessemer,Birmingham,Hoover,Pelham, AL area for over 20 years experience. Mauldin's Maid is a professional full-service residential cleaning company that has served the Bessemer,Birmingham,Hoover,Pelham, AL area with over 20 years of cleaning experience. We've cleaned over 2500 homes, one-at-a-time and many of our clients have been with our company since the year we opened. 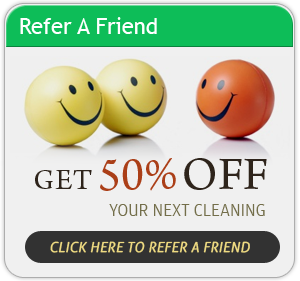 You are looking for a dependable, trustworthy cleaning company to clean your home, and that's exactly what we're known for. Get the peace of mind you deserve, and our 24 Hour Cleaning Guarantee!